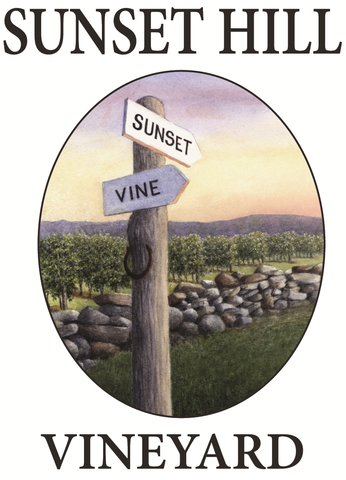 Sunset Hill Vineyard from Lyme CT will be at Essex Paint and Sip Saturday, September 29th, to give enthusiasts the opportunity to sample a range of wines from their vineyard with gourmet cheese complements! To celebrate the occasion, the Essex Paint and Sip team will lead attendees in painting their own Sunset Hill Vineyard themed masterpiece. No experience necessary but wine tasting skills are a plus! Attendee booking includes wine tasting, canvas, paint, and a fun filled evening. Wine tasting starts at 6:30 PM, paint brushes hit the canvas at 7:00 PM.